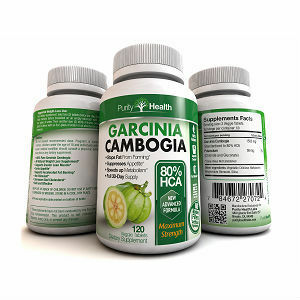 Unlike other weight loss supplements that are created with a few goals in mind like suppressing appetite and burning fat, Planetary Herbals Triphala-Garcinia Program™ stands out as being a combination of herbal remedies that can help people who are already on a diet. 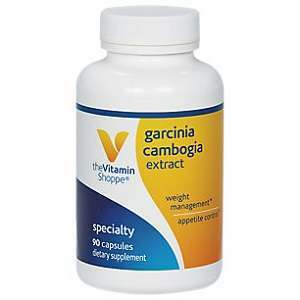 An interesting fact about this particular product is that it is described as being a holistic formula to address all the issues those being overweight have to face. 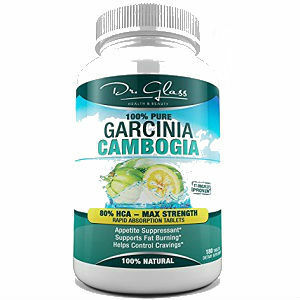 Even more, the product is not described as having outstanding effects for weight loss, but more as a promoter of general health for those who are trying to lose weight through other methods, such as dieting. 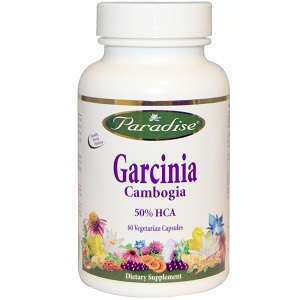 While it does contain Garcinia Cambogia, the well known fruit responsible for weight loss, this supplement is a mix of herbal remedies, and it is not made just from this extract. 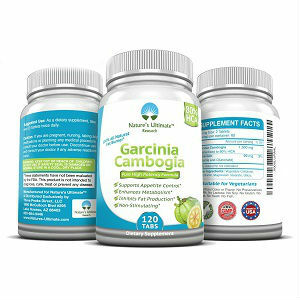 Let’s see together what this product contains and how it can help weight loss. 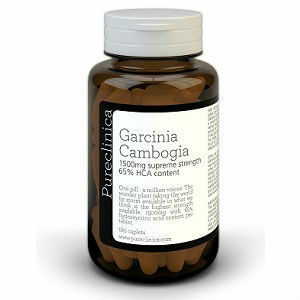 As you can see, the product has quite a long list of ingredients, and Garcinia Cambogia is just one of them. Seeing that there are so many other products on the market based solely on the weight loss fighter, you have plenty of choices. The recommended dosage for Planetary Herbals Triphala-Garcinia Program™ is three tablets taken three times daily, 30 minutes before each meal. A bottle containing 60 tablets is priced at 12.98USD. If you take nine tablets daily, as recommended, one bottle will ensure just one week supply. No clear guarantee is offered on the manufacturer’s website, but the company can be reached via a toll free number for any issues. 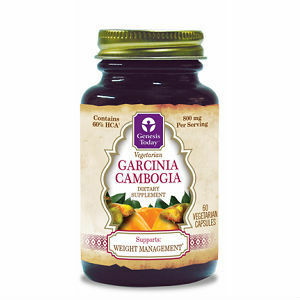 Unlike other Garcinia Cambogia supplements we reviewed, Planetary Herbals Triphala-Garcinia Program™ is a blend of herbal remedies, and the fruit extract contained is just one of the many ingredients. 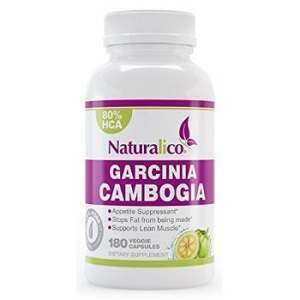 It also contains 50% HCA fruit extract, which is just the minimum recommended. While this may be a great product for promoting overall health, we do not think it to be the most efficient when it comes to weight loss. The manufacturer recommends the product for those who are already on a diet.